These grilled summer vegetables are the perfect side this season. 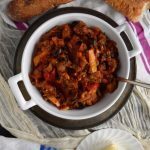 It’s a simple wholesome dish best enjoyed alongside your favorite cut of meat or on their own with crusty Italian bread. Almost since the first human put pen to paper, humans have been lamenting that we’re running out of things to say. From Manson lyrics decrying that “There’s nothing left to say anymore,” to classical philosophers pining that “The thing that hath been, it is that which shall be; and that which is done is that which shall be done: for there is no new thing under the sun,” we, as a species, are perpetually decrying the supposed limits of our own imaginations…often while in the process of defying those same ‘imagined’ limitations. In the fashion and entertainment industry, we’re all familiar with the maxim that “Everything is made new again.” In the world of cooking, let me give you a rather pertinent example of this. Now consider that the aforementioned ingredients, combined in various incarnations, were staples of the Eastern Roman Empire’s peasantry in Greece and Turkey, and later of Ottoman peasants in those same territories. 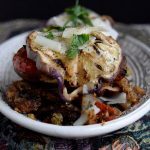 I was reminded of this the other day after I prepared basically that the same recipe – albeit with a few ‘Living the Gourmet’ twists – Simple Grilled Eggplant and Zucchini. It’s basically the recipe I just cited above as an example. Fancy that. To start things off, we begin by peeling one nice sized eggplant. Be sure to peel it as thoroughly as you can manage without damaging it, since the skin tends to get quite rubbery on cooking. After that, slice it to about a quarter of an inch in thickness, or maybe just a tad thicker but no thinner otherwise you’ll risk it turning to mush on cooking. Once that’s taken care of, heat a large cast iron frying pan with olive oil, and set the slices in the pan to become golden. Up next, set some tomatoes in a dry pan and sprinkle them with sea salt and a just a tad of olive oil, and then let them char slightly, moving them around every now and again during the process to ensure an even char, and then press them carefully with a spatula to open them up. Note of caution – tomatoes have a tendency to ‘pop’ or ‘explode’ or ‘go boom’ during the pressing process, so watch out. Add some chopped garlic, basil, wine, and seasonings to the tomatoes, and let that cook down for a minute or two. Then add the tomato sauce to a bowl with the grilled veggies, and toss that with a touch of olive oil. Taste for seasoning throughout this process, and adjust to your preference. Heat a large cast iron frying pan. 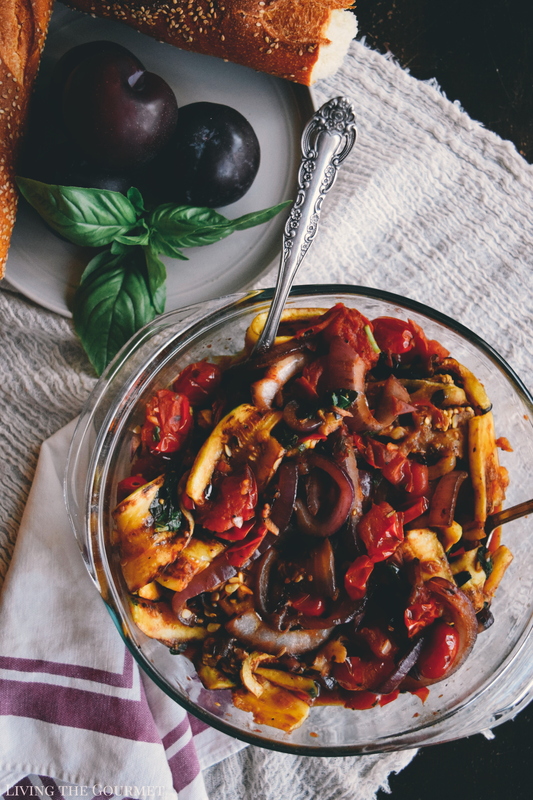 Add a few slices of eggplant then drizzle each with a little olive oil. When one side becomes golden and slightly charred, turn over and grill the other side until the eggplant becomes soft and golden. 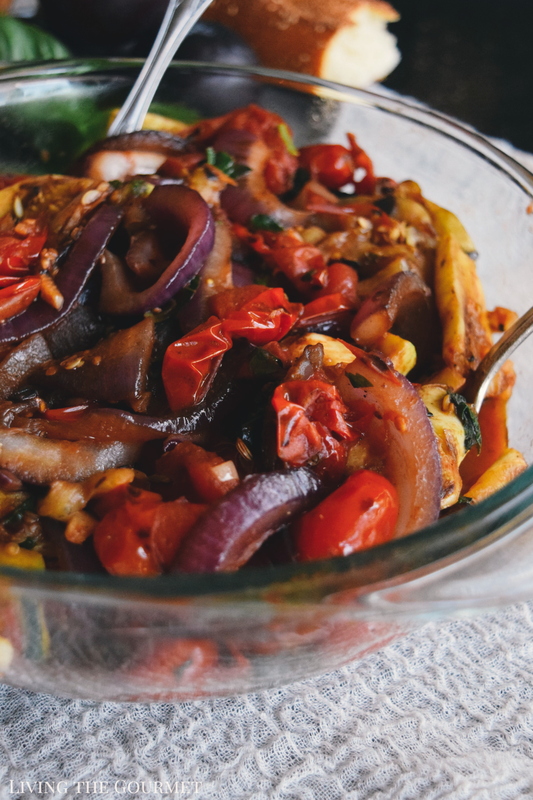 Continue this process with the rest of the eggplant, onion slices and the zucchini slices. Remove each piece from the pan and place in a serving bowl. Next, place the tomatoes in a dry pan and sprinkle with Kosher or sea salt and a drizzle of olive oil. Let the tomatoes get slightly charred and move them around the pan to char on all sides and then slightly press with a spatula. Be careful since they will slightly explode as they are pressed. Add the chopped garlic, basil, wine and seasonings and cook down for a minute or two. 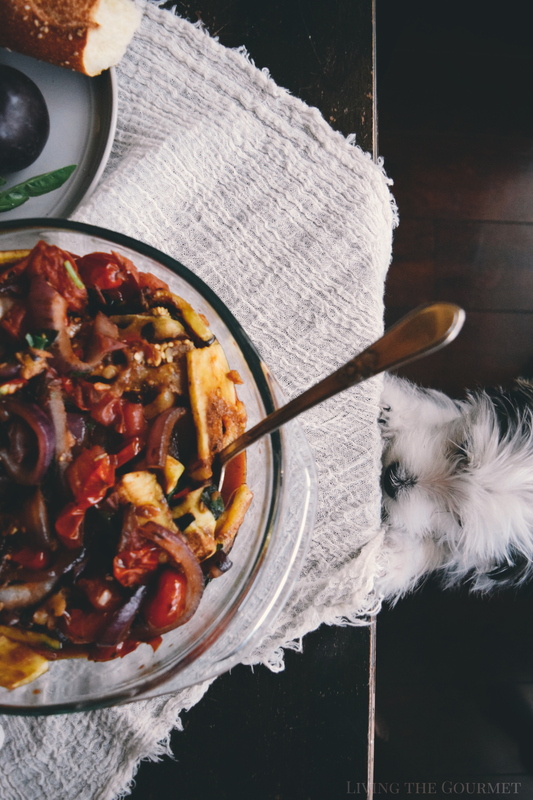 Add the tomato sauce to the bowl with the grilled veggies and toss with a drizzle of olive oil. 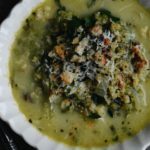 Serve with a good crusty Italian bread and fresh grated cheese or thinly sliced cheese. This may be refrigerated and served chilled with a nice antipasto. 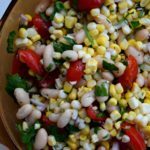 Serve this with a nice portion of a crusty bread, some cheese, and you’ve got a delicious late summer meal. On a side note, this can be refrigerated and served as the centerpiece of a larger antipasto spread. Catherine, We like to grill tomatoes and zucchini slices with garlic and cracked red peppers and then liberally sprinkled with Parmesan cheese. There is nothing like fresh vegetables in season! Take Care, Big Daddy Dave. 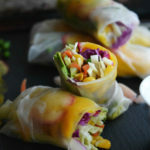 Love this recipe.It is healthy and easy to prepare. I will surely make some of this. Simple ingredients, yet a heavenly combination! 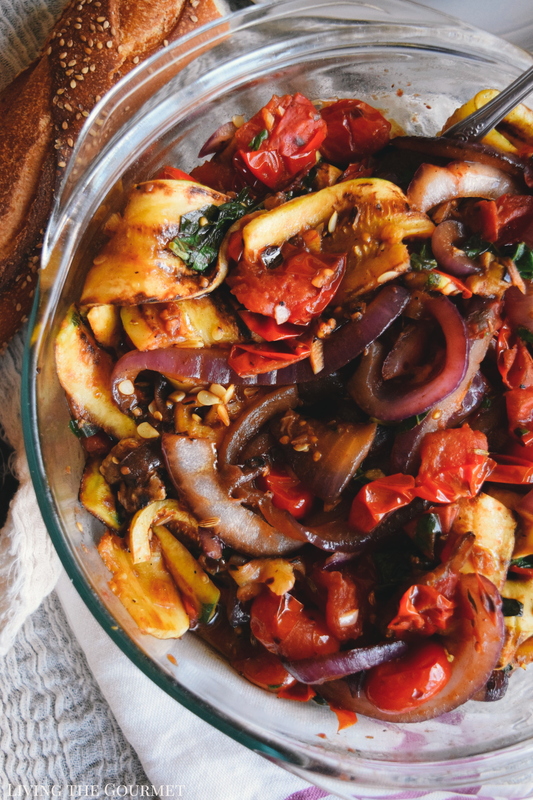 A bowl of these grilled veggies, a nice loaf of bread and a chunk of cheese, and I'm set! We LOVE grilling veggies. 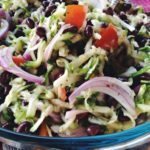 Making a HUGE bowl of these, and using them throughout the week in dishes is a GREAT idea. There are so many delicious ways to enjoy these. What you said is really happening around here! All the age old recipes are being revived and served in restaurants at an exorbitant price! This grilled vegetable would taste so good with toast! what a great idea to grill vegetables, such a healthy version to eat them like this. 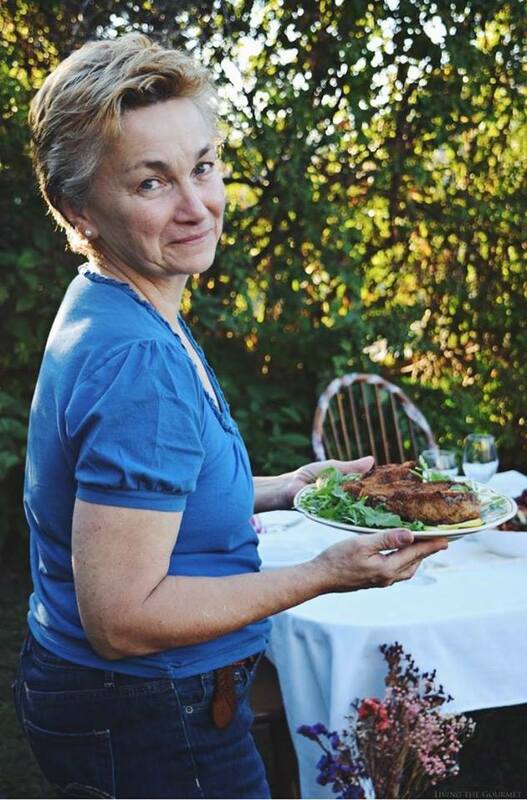 Everything looks fantastic as everything you make is Catherine, sure wished we lived closer! What a fabulous looking dish! But it's so simple ... that makes it perfect! I love grilled veggies and need to try your version. Maybe this weekend! ps - I spy a little fluffy helper! Too cute! Mine are always underfoot when I cook. Grilled veggies are the best way to eat veggies I think. I love anything grilled really and my kids would eat any veggies as long as it was grilled. This looks perfect and flavors sound wonderful. I love how simple and colorful your recipe is. 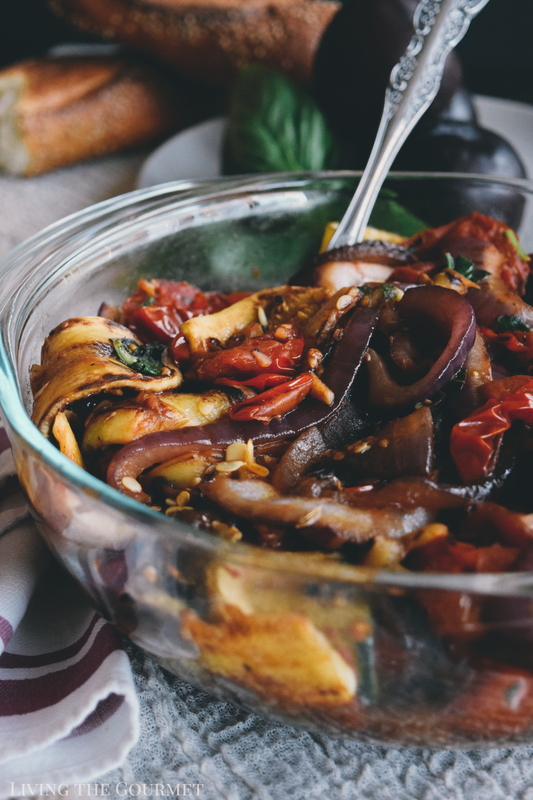 I have a friend that loves eggplant that I bet would love to try this recipe. There's something so special in grilled summer veggies. The flavors, the smells, the overall taste. I just love it. This looks so perfect so delicious. It's perfect side to any meat. Lovely recipe. My mamma made dishes like this all the time. She grilled some vegetables but a lot of time she just made a great combination with salt, pepper, and great olive oil. That's all that was needed. What's old is new again -- and at a higher price if its in a restaurant. I love all things grilled! Especially grilled vegetables are my favorite! I love how simple and colorful your recipe is. There is nothing better than a piece of crusty bread with grilled veggies, it really is a great app to have when entertaining! I never liked the eggplant though and it is probably the texture from the skin, I am going to try it peeled next time! We love grilled veggies in our family! This dish looks absolutely delicious and beautiful. Best part of summer is grilling, I like veggies when it is grilled, love this summer vegetables that too in grilled form. They make great side dish.